The Scribbling Man has kindly volunteered to join our ifdb reviewing "Academy". Having another pair of hands should further speed up the wait between submission and review. As always, thanks everybody for being patient. 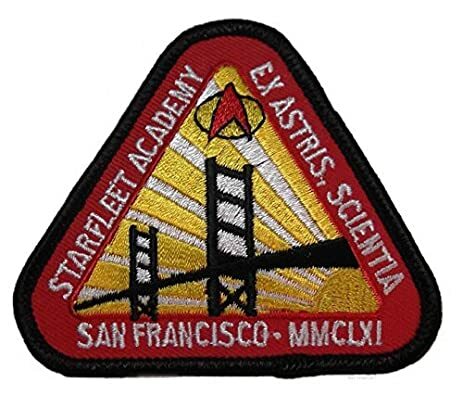 Thanks The Scribbling Man and welcome to Starfleet The Academy! Austin Powers Sitcom Hey Austin!! And I see he's already taken his proper seat in class, in the back, scribbling on a piece of paper. NOW, Get To Work !!!! (05-01-2018, 03:49 PM)Neglify Wrote: And I see he's already taken his proper seat in class, in the back, scribbling on a piece of paper.